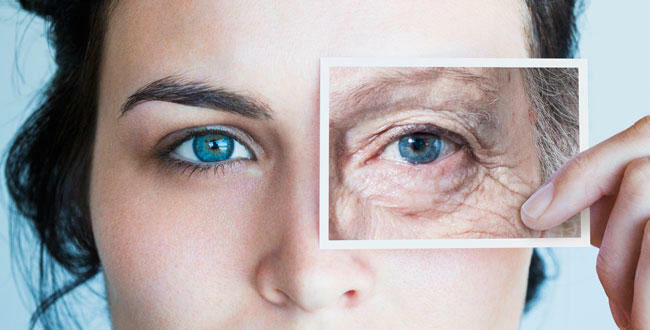 Wrinkles and fine lines are natural signs of aging, especially for people in their 40’s and 50’s. However, more and more ladies younger than 40’s, even 30’s are going to cosmetic doctors to treat premature wrinkling – not because of environmental toxins or excessive sun exposure – but from excessive use of their smartphone. Staring at the small light up screen is not only bad for your vision. When you are looking at your smartphone, you tend to scrunch your face slightly to see the screen clearly. Doing so creates strain on your facial muscles, specifically around your eyes and between eyebrows, creating tension. You may not realize that you are doing it, yet using your smartphone for hours can create fine lines, which can eventually result to deep wrinkles. Most smartphone users will admit that they’re ‘hooked’ to this gadget. We may forget to feed our pet or where we put our wallet but our Smartphone will always be right beside us. It should be readily available for some text, tweet or some Facebook check. This is the latest condition associated to technology overuse. Computer vision syndrome is slowly rising as more and more people sit in front of their laptops all day, leading to tired, dry eyes. Stop using your smartphone? Not likely. But you can rest your eyes from time to time. Just step away from the screen or just put down your phone. This will somehow help reduce eye strain and relax your facial muscles from tension. In addition, check your phone’s brightness setting. Too much brightness make you squint your eyes to absorb the light. Try turning the brightness low. Also, enlarge the text size on your phone. Make use of the zoom function so you don’t need to pull your inner eye to see more clearly. For premature wrinkles, Wrinkle reduction treatment specialists can smoothen it out with Blackberry Wrinkle reduction treatment . Blackberry Wrinkle reduction treatment is targeted on the crow’s feet and between the brows to eliminate the signs of too much strain that comes from excessive use of smartphone. More and more ladies are getting Blackberry Wrinkle reduction treatment as a solution to ironing out their stress-induced fine lines and wrinkles due to smartphone use because it is non-invasive, quick and less expensive. Wrinkle reduction treatment is approved by the FDA. It works by injecting a neurotoxin called OnabotulinumtoxinA into the targeted facial muscles. Wrinkle reduction treatment is a safe and effective treatment that weakens and relaxes facial muscles, which leads to creating a smoother appearance that is natural-looking. The procedure only takes about 10 minutes and there is no downtime, the patient can return to his/her daily activity after the treatment. Ever heard of the term, ‘bitchy resting face’? It is a relatively new catch phrase nowadays, but the truth is, this facial appearance actually needs some few explanations. 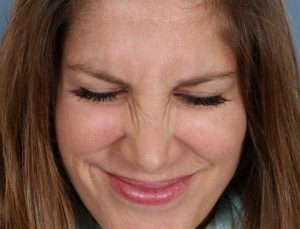 First heard by Taylor Orci, a comedian in her Youtube video entitled ‘Bitchy Resting Face’, it has received more than 4 million hits. What’s interesting is that many women agreed and responded to it despite the fact that it was supposed to be a joke. ‘Bitchy resting face’ refers to the lack of facial expression even when a person isn’t actively interacting or responding to a conversation, making them look angry or moody even if they feel just fine. 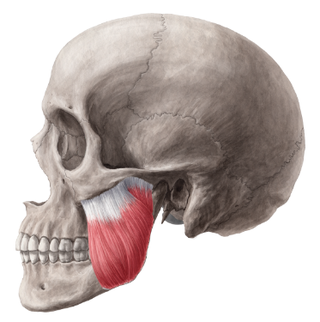 When you are not interacting or smiling, it means that your face falls into a resting position, yet your appearance can be misleading and you may be misunderstood. Such facial appearance can cause problems when other people think a person is mean, moody, tired, grumpy or even ‘bitchy’. Such case leaves a perception and this influences how they treat you. While partially genetic, our face undergoes some changes that over time can make you look stern, angry, or overly concerned even if you are not. One cause is repeated furrowing of the brow which can cause deep wrinkles between the eyebrows. 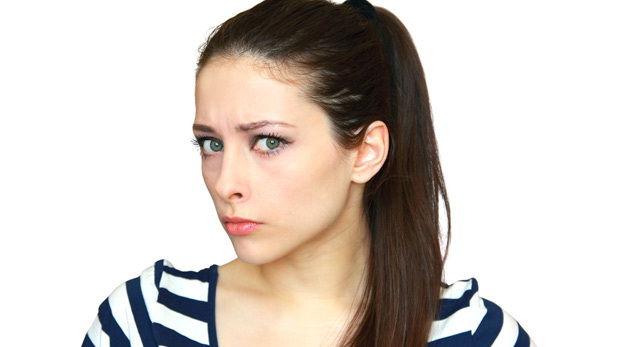 The most common cause of this phenomenon is the 11s – the two vertical furrows in between your eyebrows, which gives you that permanent angry look. 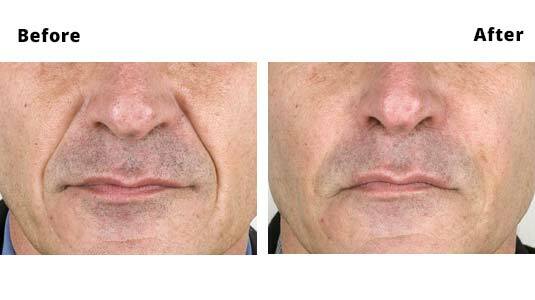 Wrinkle reduction treatment can help inhibit deeply etched 11s by weakening the muscles, causing a relaxed look. If you mad and angry expression is constant and fixed, even during vacation, romantic moments and even when shopping, it’s definitely a problem. Nothing makes a woman appear less intimidating and more pleasant than a Wrinkle reduction treatment for her brow lines. It can erase a negative vibe from your face. Many patients prefer to have cosmetic injectables such as Wrinkle reduction treatment when they have been told they look fed up, tired or angry. Cosmetic treatments can be very effective in lifting the brows, smoothing the skin, opening up tired, sleepy eyes, clearing large pores for a more freshened up look or lifting the corners of the nose and mouth to prevent the aging droop. We have observed several patients who have chosen non-surgical treatments like Wrinkle reduction treatment . It can be really frustrating to feel fine yet have colleagues and friends think that you’re not. Skin Hampshire can provide the solution in creating a calm, serene demeanor, even when relaxed.